To be effective on social media today, video is a necessity. But what kinds of video works best? Should you be creating different types of video for different social media platforms? 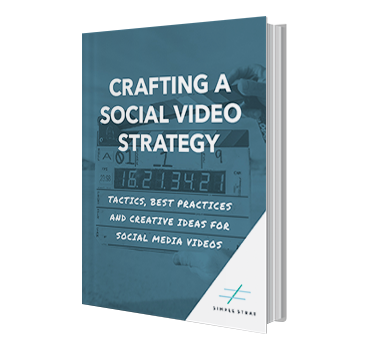 We'll answer those questions and more in this guide to crafting a social video strategy.